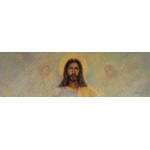 Car Pretty LLC - Religious - Christ, Jesus, Crucifix, Redeemer, Psalms. 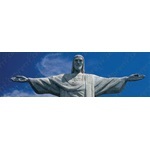 Religious - Christ, Jesus, Crucifix, Redeemer, Psalms. 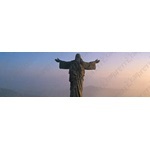 Religious Window Decal or Religious Rear Window Graphics are perforated decals or perforated graphics that come in a variety of sizes and combinations for rear window graphics application. 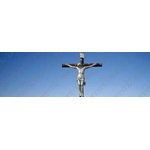 Jesus Christ Rear Window Graphic, Crucifix Rear Window Graphic, Christ Window Graphic and more are found here.